The Fountain Pump by Danner Manufacturing, Inc Magnetic drive submersible pump ( Models 290 and up submersible or In-Line) Designed specifically for small to medium size fountains and statuary's well as small fresh and saltwater aquariums. TO REPLACE OR REPAIR THAT IS THE QUESTION. Need Help? Call Us At 518-793-8184 One of our Pondmaster technicians will be glad to Help. 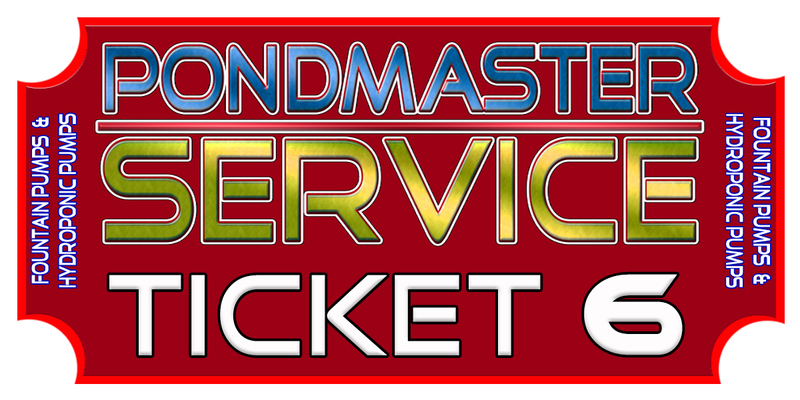 Copyright PONDMASTER SERVICE. Powered by PONDMASTERSERVICE.